to improve the quality and coverage of mass balance estimates made with the three satellite geodetic techniques of Altimetry, Gravimetry and the Input-Output Method. to combine these improved datasets so as to maximise the overall spatial and temporal coverage, and resolution of our estimate. 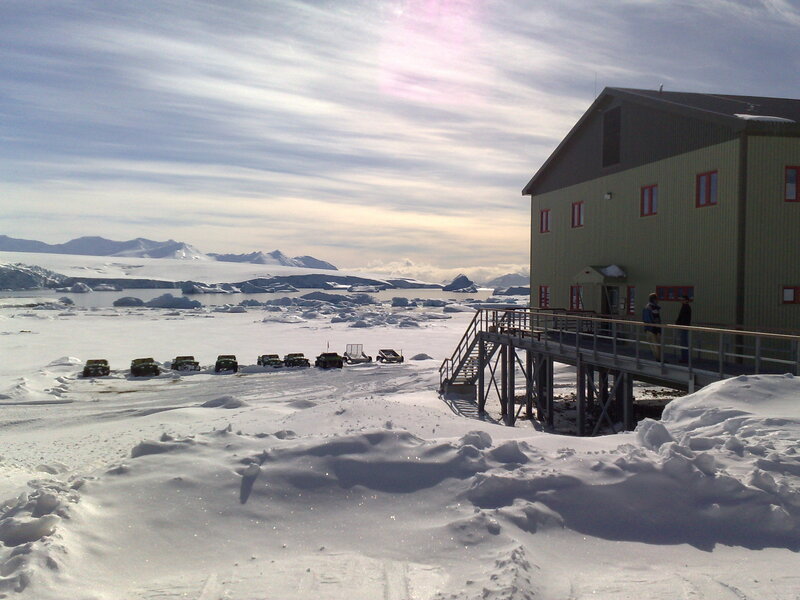 This will provide a more reliable estimate of Antarctic Peninsula Ice Sheet mass balance, over the longest time period possible, which will allow spatial and temporal trends in mass balance to be investigated with a level of detail that has not previously been possible.